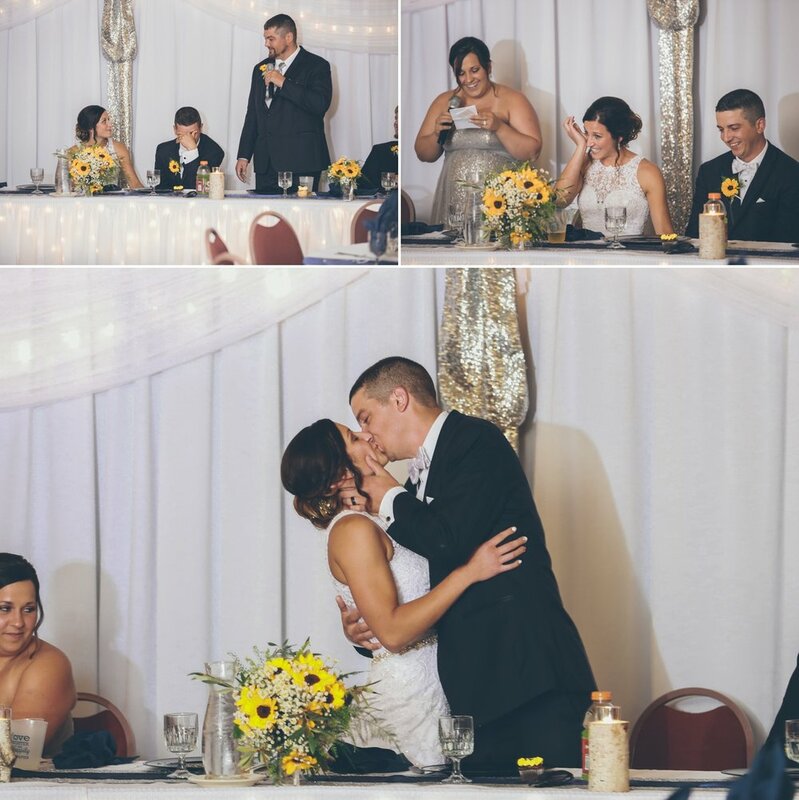 This past Saturday Graddy Photography covered Amber and Jessy's wedding on the shores of Lake Superior at Superior Shores Resort. We love the North Shore and especially this venue naturally. The weather was every bit as nice as a sunny, hot day in my opinion. 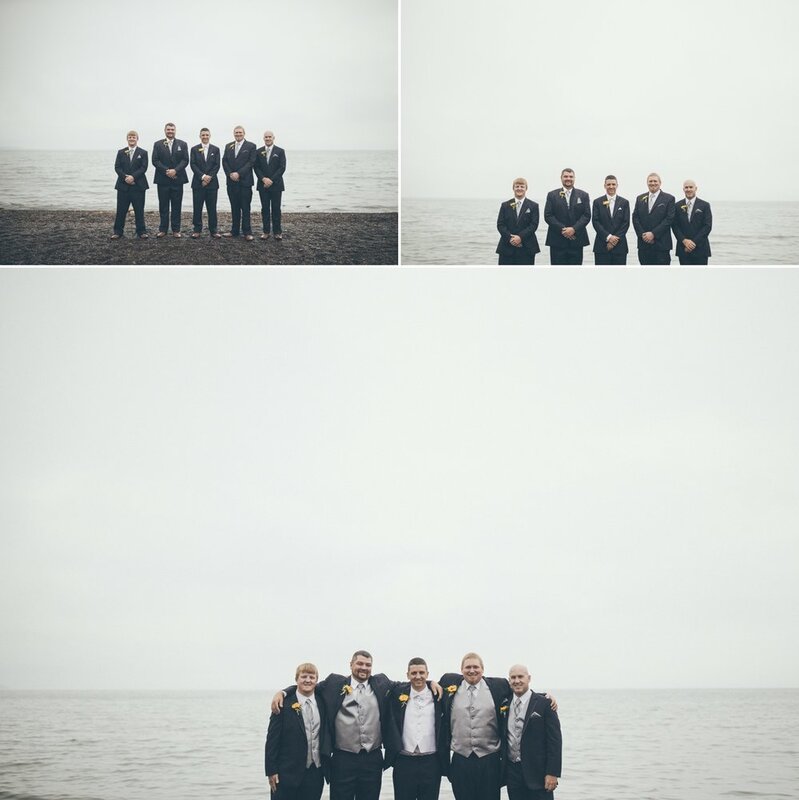 I love the hazy, foggy atmosphere which certainly makes for great shooting. 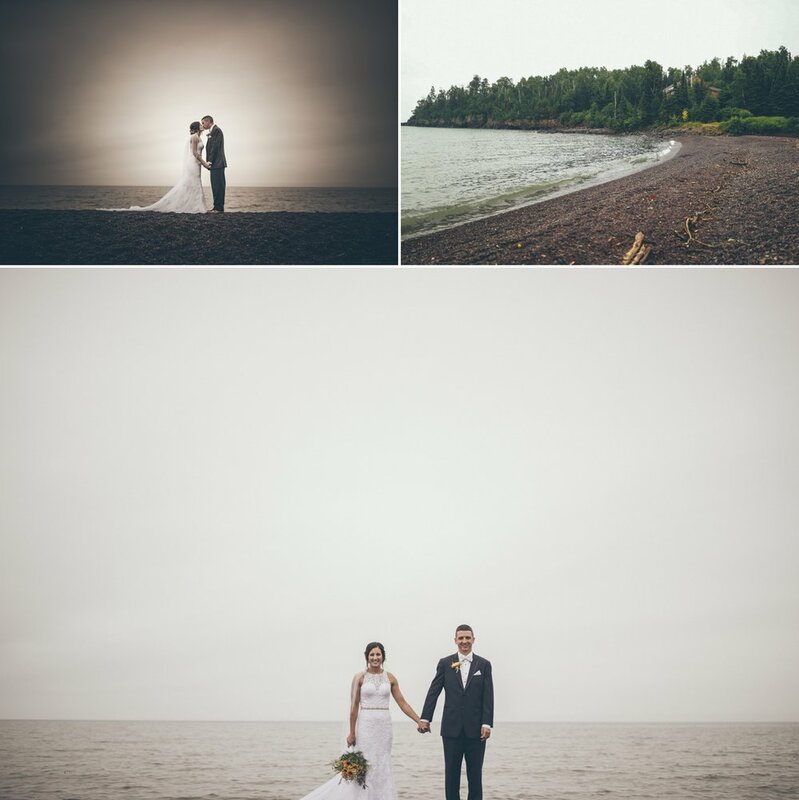 The rain was a bit of a factor but the guests, wedding party, and vendors all pulled through just fine despite all of rainfall leading right up and through the beach ceremony, Thanks so much guys for choosing Graddy Photography as your Duluth wedding photographer! We wish you both the very best!